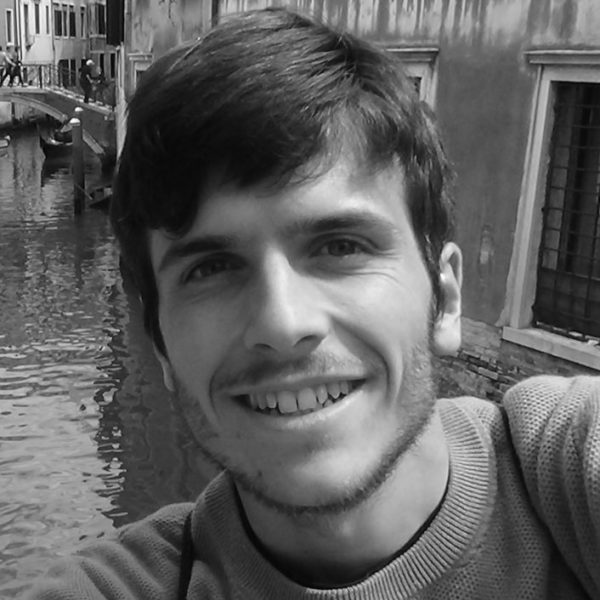 Pietro Meriggi is a PhD Student at the Department of Engineering of Roma Tre University, in Rome (Italy). Born in 1992, he got his BSc in 2014 and his MSc in 2017 at Roma Tre University. After his master degree, Pietro started working at the Department of Engineering of Roma Tre University as a research fellow, focusing his research activity on masonry structures strengthened with Fiber-Reinforced Cementitious Matrix (FRCM) systems. Pietro’s current research interests include the design of FRCM systems for repair and strengthening masonry structures, laboratory testing of FRCM systems, field testing for the evaluation of mechanical properties of masonry, earthquake engineering, Distinct Element Modelling of masonry buildings under static and dynamic/seismic loading.